Treats eye and lip contour and expression lines. Supplements and/or alternative to botulinum toxin (Botox) treatments. Corrective action of static and dynamic wrinkles (expression lines). 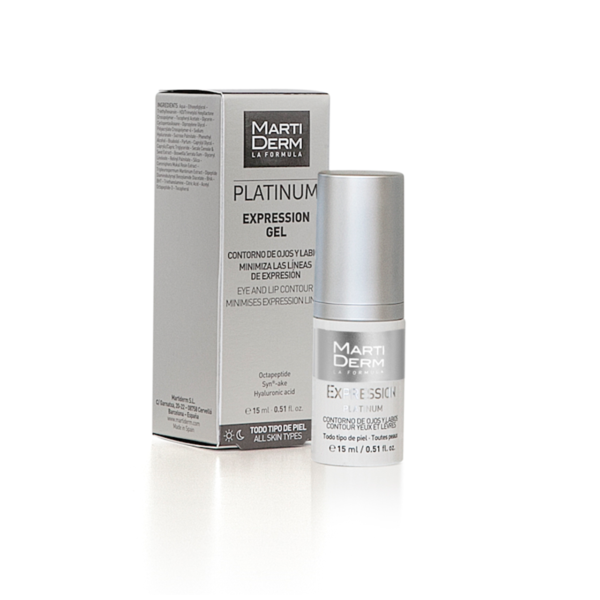 Powerful relaxing action and intensive anti-ageing effect. Fluid texture and rapid absorption. Restores density (moisturising deep down and on the surface).